The new build-your-own-bowl restaurant opens in Fort Lauderdale at 11 a.m. on July 17. The fast-casual concept boasts healthy lunch and dinner fare, designed to have low levels of sodium and sugar. Additionally, the entire menu is gluten-free, all meats are free of antibiotics and hormones and fresh vegetables are prepped daily on site. All beverages are organic, and the menu features local cold-pressed juices and craft sodas. 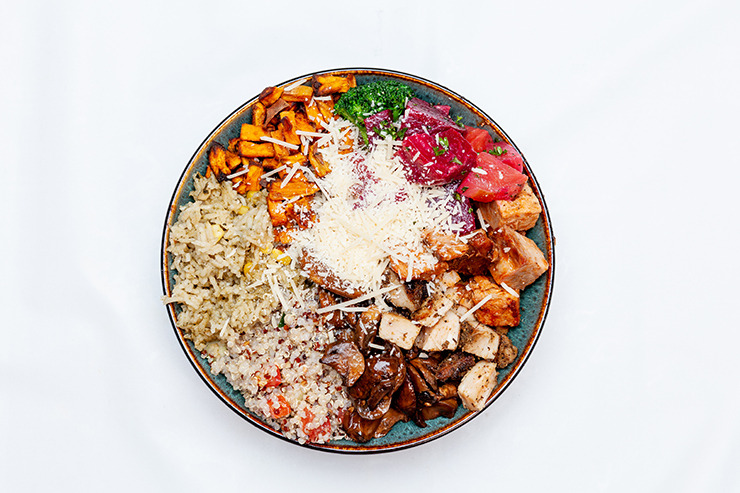 Upon arrival, guests select a base from options like fresh mixed greens, citrus Champagne quinoa, kale, spinach and strawberry salad, spicy sweet potato noodles, vegan brown rice and Spanish cilantro basmati rice. After choosing a base, a wide variety of vegetables and proteins are available to include on top, plus optional add-ons like pineapple coleslaw, sliced avocados and beets. Specialty sauces made from scratch are available to top off the bowls. 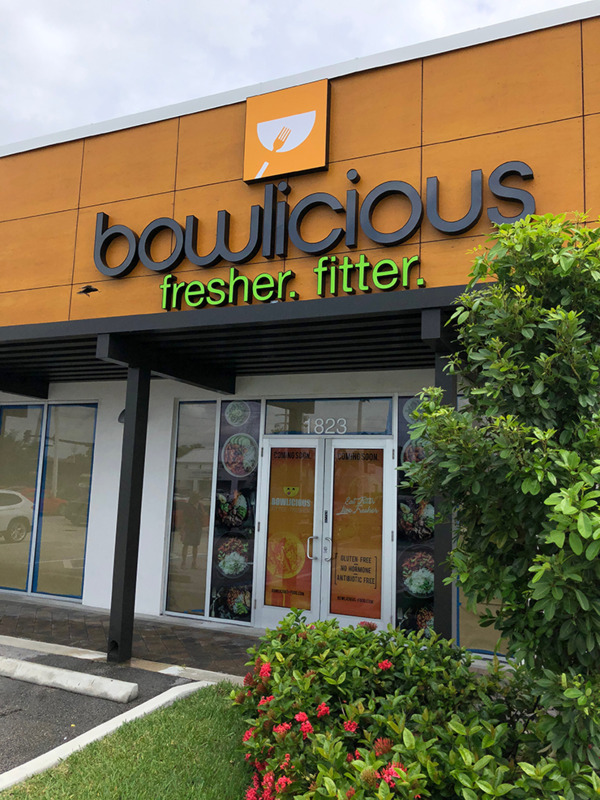 The first 50 customers during the opening will receive complimentary Bowlicious swag items and two-for-one offers valid during a future visit. Bowlicious will offer three bowl sizes (kids, regular and large) and will be open seven days a week.